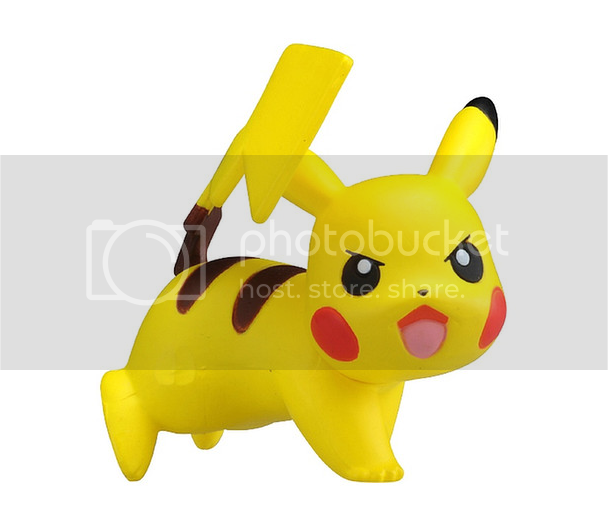 Pokemon - Monster Collection EX EMC 08 Pikachu Battle Takara..
Linda figura de Pikachu Battle Pose (Pokémon Sun & Moon). Original Takara Tomy. 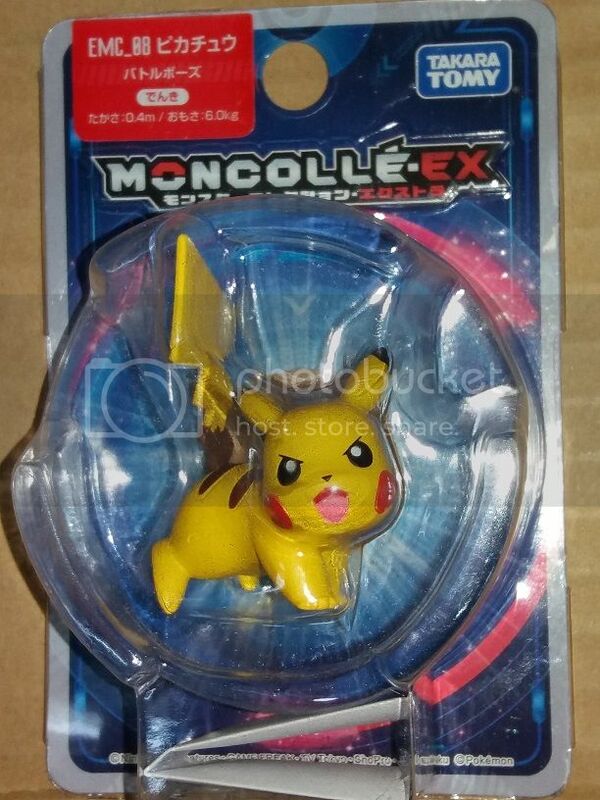 Producto "Moncollé (Monster Collection) EX EMC_08" de noviembre 2016. 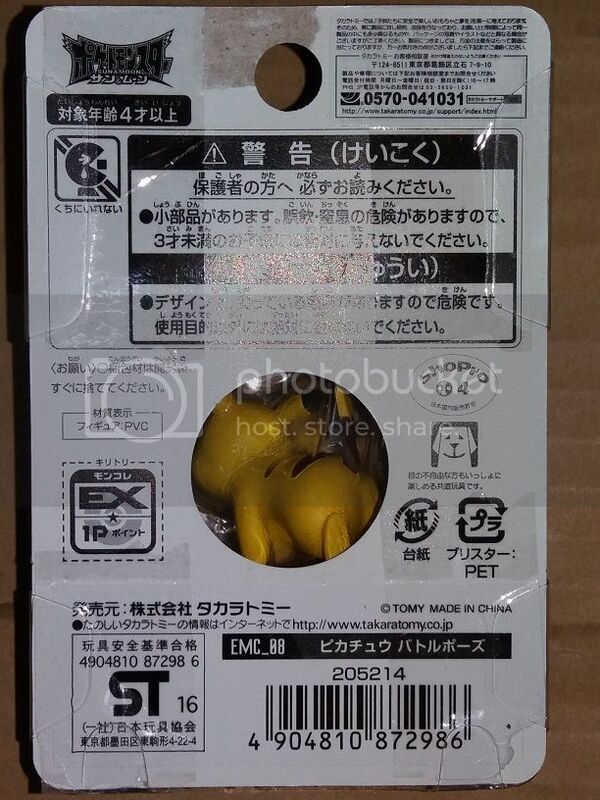 Notify me of updates to Pokemon - Monster Collection EX EMC 08 Pikachu Battle Takara..